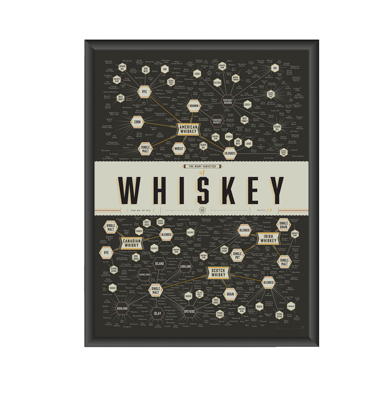 Pop Chart Lab was founded in 2010 by a book editor and a graphic designer with a shared dream: to turn massive amounts of cultural data into meaningful works of art. 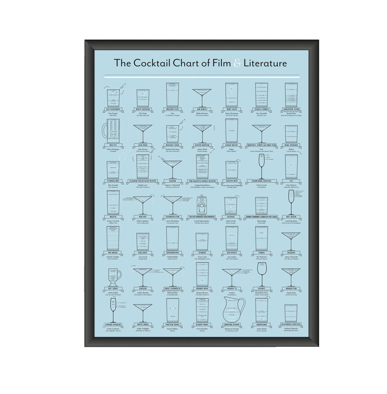 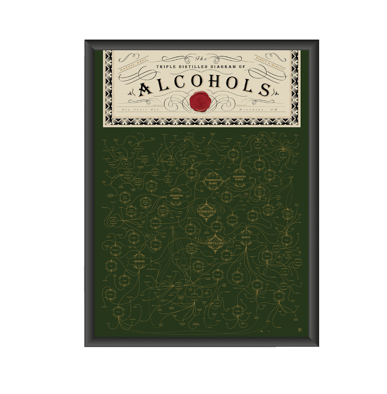 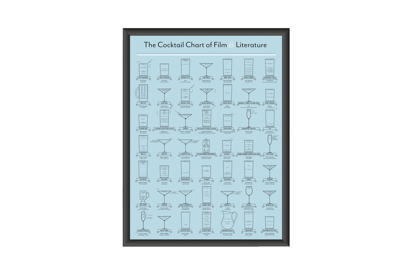 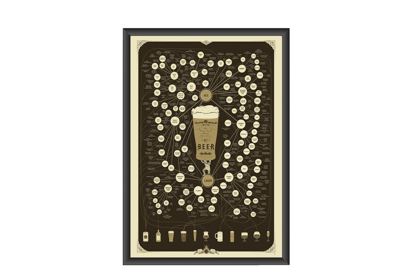 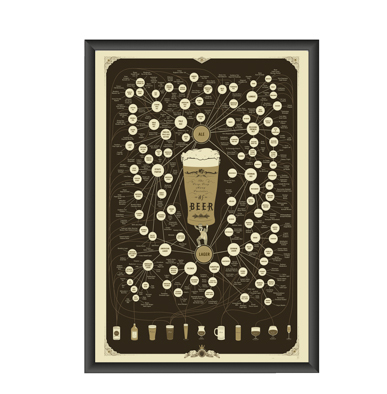 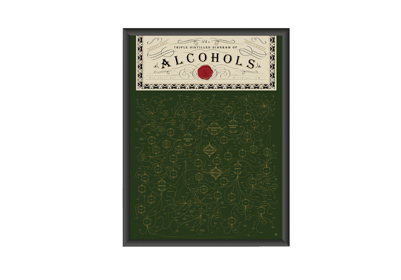 You’re getting a selection of their most eye-catching, drink-related charts, arriving framed or unframed, for up to 21% off. 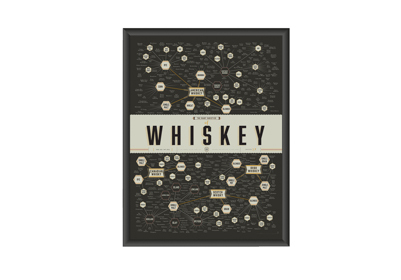 Data is such a beautiful thing.